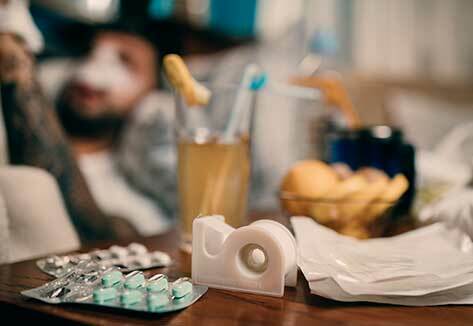 What Are Some Nasal Cancer Symptoms? The symptoms of Sinonasal Cancer very closely resemble a persistent sinus infection. This is why many sufferers of nasal cancer do not get the help they need on time. The symptoms of nasal cancer range from minor to severe, depending on which stage of the disease the patient has entered. In the early stages of Sinonasal cancer, symptoms may include nasal obstructions, nosebleeds, discharge, and upper tooth pain. While there is no cure for nasal cancer, the survival rate is dependent on the location of the disease and whether it has metastasized. Sinonasal cancer treatment options include surgery to remove the tumors, radiation therapy, chemotherapy, and other techniques. If you or someone you love has been diagnosed with nasal cancer that you suspect was caused by occupational exposure to wood dust or metals such as arsenic, chromium, cadmium, or nickel, it is important to be aware of your legal rights and options. You may be entitled to recover your damages, including pain and suffering, medical costs, and more. Please contact us today to speak with a qualified personal injury attorney at Allen Stewart, P.C. who can evaluate your case at no cost, protect your rights and interests, and inform you of your best course of action.